সিন্ড্রেলা and Prince Charming. So this is প্রণয়. 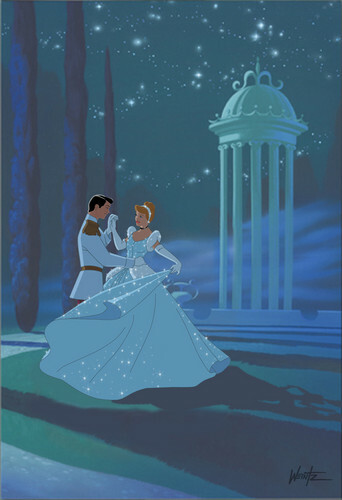 HD Wallpaper and background images in the সিন্ড্রেলা club tagged: cinderella animated film disney princess.